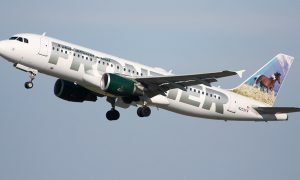 Frontier Airlines has placed a firm order for nine Airbus A321ceo (current engine option) aircraft. 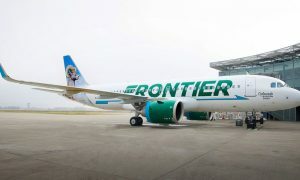 This is the first time Frontier has ordered the largest member of the Airbus A320 Family. 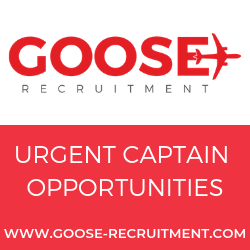 The airline currently flies a fleet of 35 A319ceo, and 20 A320ceo aircraft. In addition, Frontier has on its order backlog 80 A320neo (new engine option) family aircraft. Including the order announced today, Frontier has a backlog of 89 Airbus single-aisle aircraft. The airline has not yet announced its engine selection or the seating configuration for its A321s. 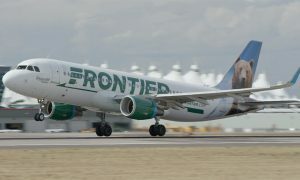 Frontier began its transition to an all-Airbus fleet when it took delivery of its first Airbus aircraft in 2001. Since that time, the Airbus single-aisle family has allowed the airline to expand its route network while minimizing operating costs.